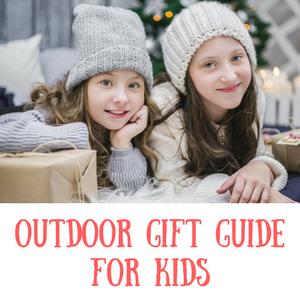 Best beach tent and uv sun shelters for kids, babies and families – Get Kids Outside! There’s nothing like a trip to the beach, or a long day lazing in the garden on a summers day to realise that it would be a good idea to have some sort of sun shelter. The sun can get so hot, but then we also want to be out enjoying it! 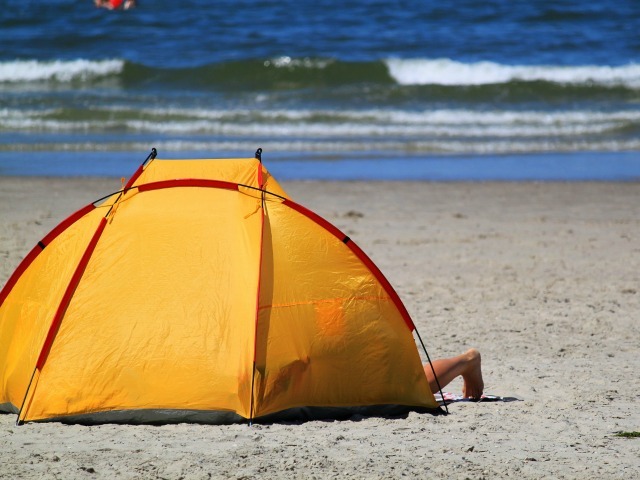 Getting a uv tent could be the answer to your worries – here’s some of my favourites to help you find the best beach tent around for use at home and abroad. Sun protection – does it have any and what UV rating. Can you zip it up? some shelters do this and it makes a great changing area for kids and adults! Size – can you fit everyone under it if need be? This is the sun shelter that we have used many times in the past. It’s a really spacious canopy that all can sit under if need be (there were 4 of us). We had the large size but it also comes in an extra large size as well which I think I could even stand up under (I’m very short – 5ft 0!). It can be used in a garden or on the beach with both normal pegs and guide lines or the sand pockets to weigh it down. What I like about this version is that you can take the groundsheet and zip it up so perfect to store your towels etc if you want to walk for an ice cream or if you need to get changed. It’s really easy to put up, it’s really sturdy and has a UPF of 50+. It was one of the best things we bought when our kids were little! To read more reviews and see the latest price click here. If you’re looking for a baby sun tent that is small and can suit just one child this one is a really good option. It’s a pop up design and is extremely lightweight coming in at only around 300g. It has a mesh sides and so is good for also keeping bugs and flies off your baby. It keeps your baby in one spot too so if you’re worried about them moving around too much this will help you. Perfect for when you are already carrying enough baby things – nice and light. This is a pop up beach shelter that is really easy to put up and also put back down again – the perils of these pop up tents is always the getting them back in the bag! 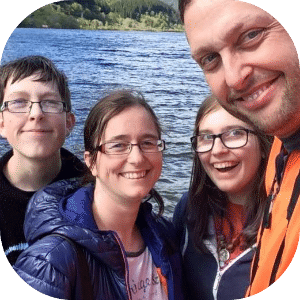 If you want something really easy to use, perhaps if you’re on your own with a few kids, then a pop up tent is the easiest option. This tent has a UPF rating of 50+ so ideal for sunny days and includes normal pegs for gardens and fields and also sand pockets for the beach. It’s a basic tent, it doesn’t zip up all the way round and protect your things, but as a shelter it’s all you need! This is a super simple and easy to put up beach canopy that’s big enough for the whole family to sit inside if need be and has a zip up door if you want some privacy when changing at the beach etc. It has a sun protection level of UPF 50+, only has 3 poles to fit in to the shelter and also has sand pockets to fill up to weigh it down. It’s a great shelter that has more of a tent feel than just a canopy like the Coleman sun dome. It is also on the pricier side of most of these shelters. Lastly we have this beach shelter from Qeedo. This one is really popular and rightly so. It has a really high UV rating of 80 so perfect if you’re worried about how much sun your kids are getting. It’s also super simple to put up and really quick (10 seconds apparently! )- you know this is important if you’re struggling in the park or on the beach! great for: single parents or solo trips to the beach. No hassle!